A bicycle racer who works for the benefit of his team and leader. In French domestique translates as "servant". 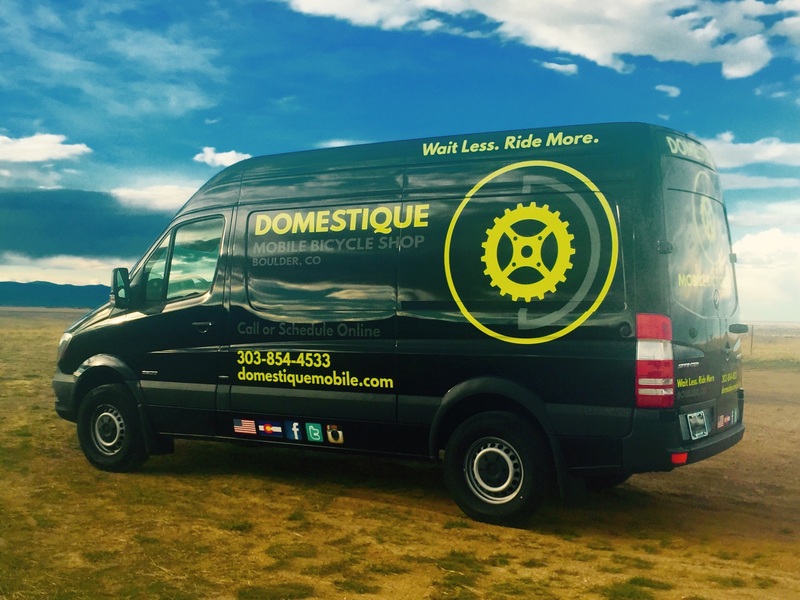 Domestique Mobile is a mobile bicycle shop that comes to you whether you're at home, or at the office. 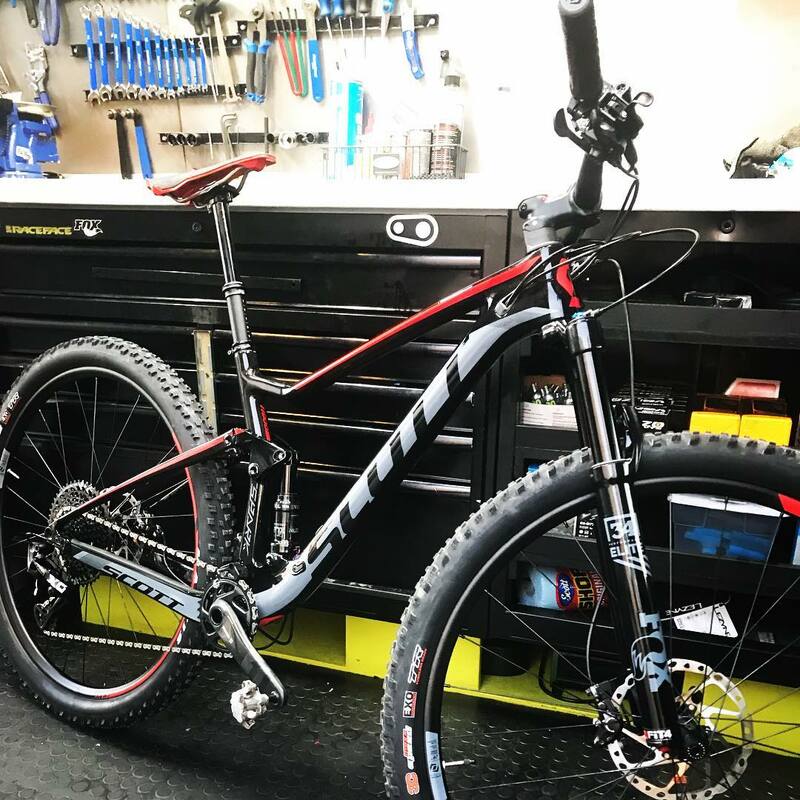 We can service and assemble nearly every type of bike, from Road Bikes to Mountain Bikes. 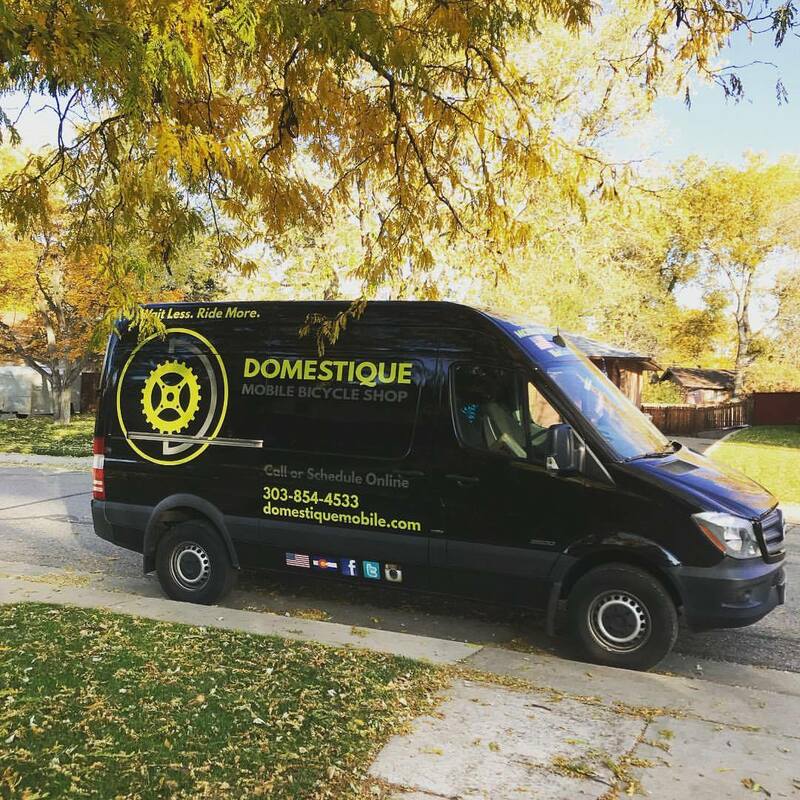 We do not charge a minimum fee for us to come out, simply call us or schedule online and our custom Sprinter Van will be in route! 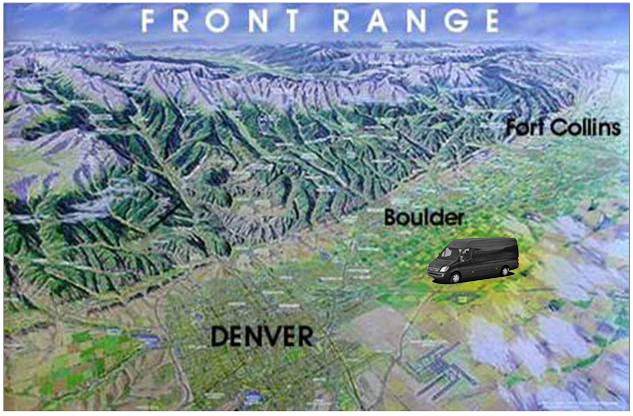 Being from Colorado we know how much you love to ride, that is why we take pride in being your Domestique. Born in Nashville, Tennessee but raised in Broomfield, Colorado. I have been working on and riding bikes for the last 13 years. Some things I enjoy when I am not working or riding my bikes, are being on the water, drinking a good cup of coffee, working on cars, or relaxing with friends and family. Use our online booking tool to schedule your appointment with us. 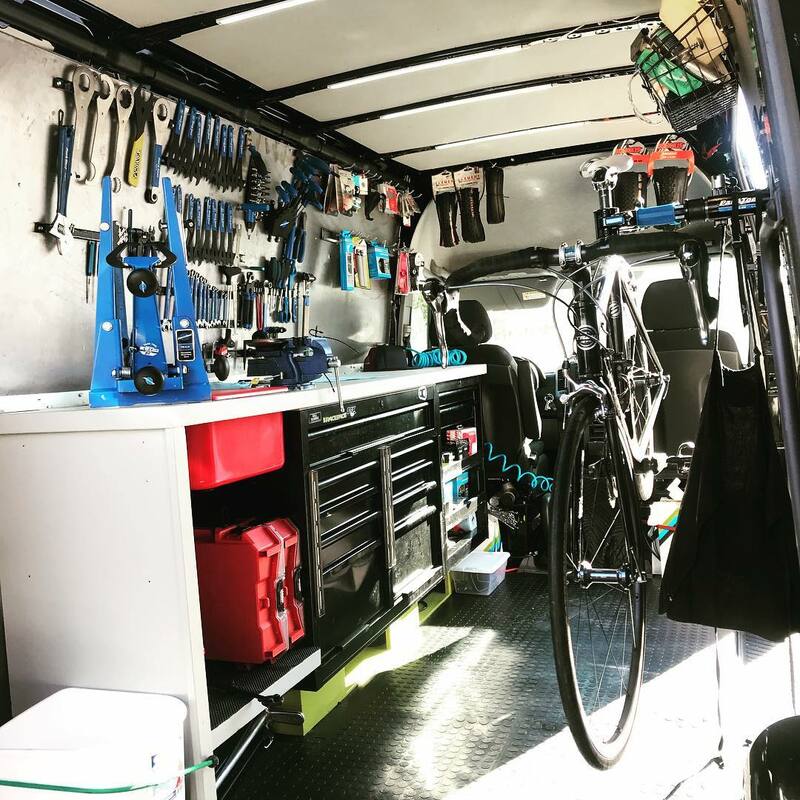 Click the button and set up time for our custom Sprinter Van to come and service your bike. We are mobile. Are you?